So much to do, could spend all day! Well looked after park with a team of experts willing to help. So much fun for all ages. Recommend bringing a change of clothes for water activities and the guided tour was interesting. Could spend all day fishing prawns!! Enjoyed our morning fishing for prawns! The tour was very informative and hands on where we got to feed baby prawns. We were also given handy tips on how to fish for prawns by our guide but yes, you do need patience for prawn fishing! You can also take your prawns to the restaurant and they can cook them for you. The best part? Enjoying your cooked freshly caught prawns! Overall, we had a great day and thought that it was great value for money! We came here to waste some time and ended up having a blast. It is a like a cheesy amusement park but still fun. The food was excellent but a little pricey. We fished for prawn which was the highlight and was great entertainment especially if you have children. 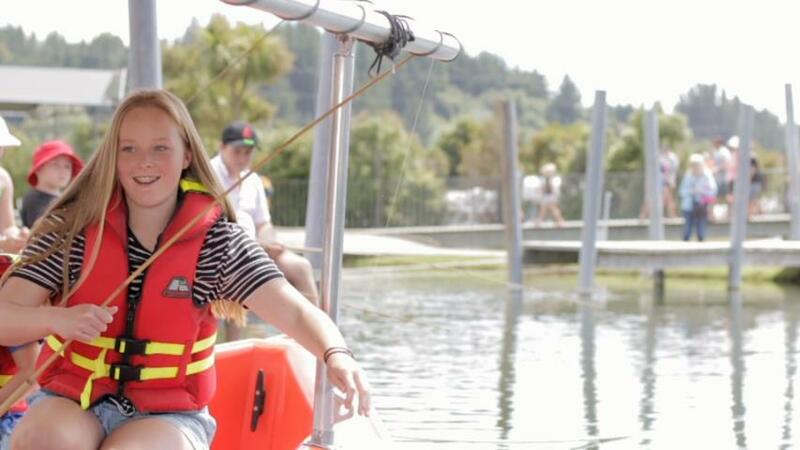 New Zealand’s only prawn park offers a fun filled day of entertainment for the whole family. Pack a picnic and towel and spend the day creating exciting prawn memories to last forever. Share your special #hukaprawnpark images with us!